If you’ve never heard of the intent-based networking, you aren’t alone. Even within the IT industry, it is a relatively new concept. So, what is intent-based networking, exactly? In a nutshell, the intent-based networking system is an approach to building network infrastructure that focuses on the desired outcomes of business owners and the people they employ, as a first priority. From there, new, innovative software beings to design and automatically detect issues and implement changes to the network as they are required, improving its performance based on the already-established needs of the business. Yes, you read that correctly, intent-based networking makes it possible for your computer systems to find, anticipate, and even respond to service needs all on its own – without you having to lift a finger. Let’s look a little more closely. Before intent-based networking systems can work, they must be armed with indicators that inform the software of what you want it to do. The requirements that are defined as a result of this process are often referred to as configuration settings. Every organization needs to comply with internal or external regulations. Internal requirements could be adhering to vendor best practices, or externally ensuring no security vulnerabilities are left unaddressed, or routine compliance checks are performed. After configurations are defined and completed, and administrators have well defined steps to confirm the configurations are up to date, the automation process begins. This is where intent-based networking gets really interesting. In the past, if business owners or employees wanted to confirm configurations were correct across their networks, they would have to do so manually. Thankfully, however, this is no longer the case. Instead, intent-based networking engages an endless cycle of verification, consistently checking whether or not your current configuration still meets your needs, and even recommending adjustments immediately (when and if they are needed). This automated process eliminated the need for business employees to perform health checks manually, which can be time-consuming and costly. This is arguably the greatest asset associated with intent-based networking. Because it allows the network to update and address concerns automatically, issues are remedied in far less time, without any need for human involvement. The greatest benefit is that the network is aligned with the business, ensuring customer experiences stay up and running. 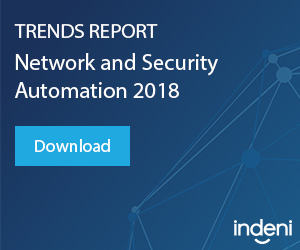 Since intent-based networks continuously scan and detect potential threats on their own, issue detection and risk mitigation happens significantly faster. Businesses experience increased peace of mind, knowing that intent based security far exceeds that of manual approaches. In days gone by, increasing the size of your network was the responsibility of the staff or professionals you employ, since validation tasks had to occur manually. With intent-based networking, however, your computers handle all the mundane validation tasks . They can automatically verify best practices are in place, proactive notify IT when bandwidth when network performance is slow, and handle many of the tasks associated with security operations that humans were forced to oversee in the past. Indeni crowd-sources our network automation scripts and remediation steps from a community of certified experts. These experts are highly regarded in their fields, and have dedicated years of their lives to expanding their intent-based networking knowledge. Thus, our clients receive only the latest, most proven solutions available in the industry. 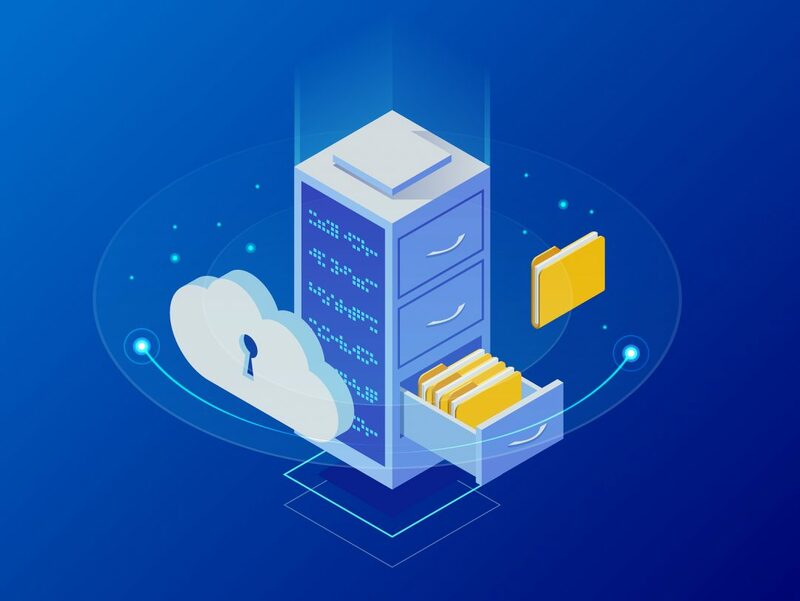 In today’s digital age, it is crucial that businesses understand the laws and regulations that surround IT systems and the information stored on them. If a business fails to comply with the legal requirements set out for them, they could be subject to hefty fines, federal audits, and other legal actions. With Indeni, however, you can significantly reduce (and even eliminate) many of the human errors that lead to compliance issues. 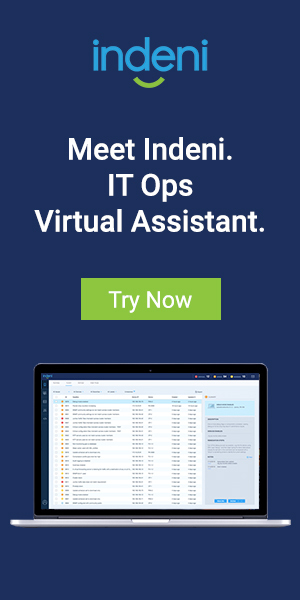 Indeni also consistently checks your systems for any security vulnerabilities or potential operational risks, allowing you to address any device failures before they become a major setback. When it comes to your IT systems, the saying “better safe than sorry” could not be more valid. Being proactive and ensuring you are following the highest standards for security ahead of time will save you a ton of time, and grief, in the long run. Whether it’s planning for a merger and acquisition, having more advanced network monitoring or conducting regular backups. Indeni can help you be as stringent as possible when it comes to security, reducing the likelihood of outages and other issues down the road.